Mr. Gibby possesses more than 25 years’ experience in equity and options trading, with expertise in technical analysis, using options to hedge and speculate, and portfolio/asset management using charts and volatility. 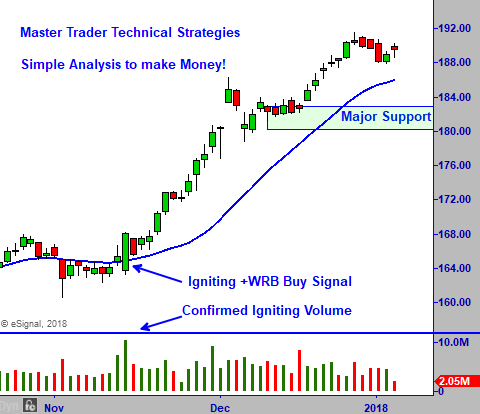 He uses technical analysis, market internals, sentiment indicators, and volatility to trade options for monthly income and invest in directional strategies for wealth using Master Trader’s techno-fundamental approach. He thrives in times of high volatility and extreme market euphoria or fear. With an extensive knowledge of U.S. market microstructure, high-volume intra-day trading, finance and general business concepts, Mr. Gibby acted as Head of Corporate Proprietary Trading for a global principal trading firm of equities and futures for nine years which grew to over 100 offices and 1,500 traders globally, with trading volumes exceeding three billion shares/month. Among other management duties, he created and maintained all educational content on trading, provided technical direction to the firm’s worldwide traders, and managed the firm’s proprietary trading account and option layover strategies which generated significant additional income. Mr. Gibby has been working with Mr. Capra since 1998 where Mr. Gibby was the Lead Moderator of Pristine’s Advanced Stocks and Derivatives Trading Room. He was an active trader of stocks, options and derivatives, moderating the advanced live trading room with market commentary, equity and option trades, and daily educational lessons. 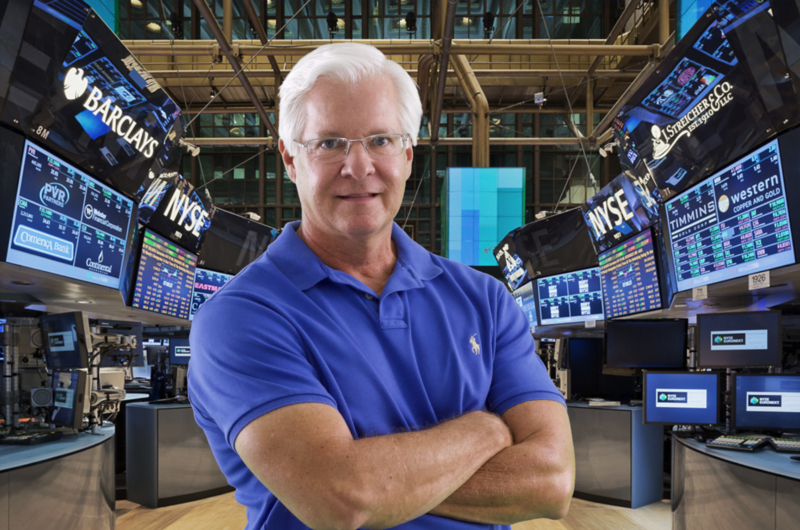 He wrote daily trading newsletters, developed significant educational content for beginning and advanced traders, created trading DVDs on trading options and equities, privately mentored advanced traders, presented over 100 trading seminars for traders of equities and options in North and South America, and frequently presented at Online Trading Expos. Mr. Gibby is co-founder and Chief Options Strategist for Master Trader. He and Mr. Capra also consult for money managers and high net worth investors on option layover strategies to generate additional monthly income with superior risk-adjusted returns.